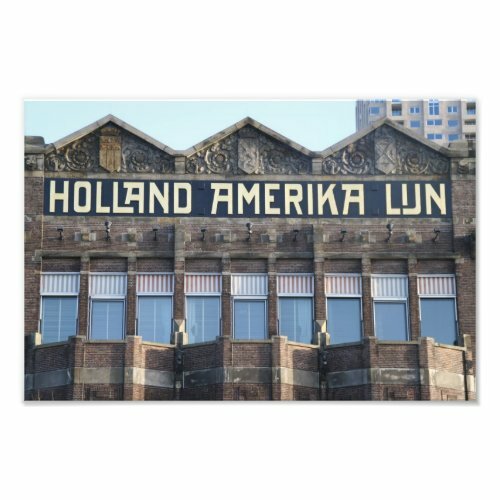 A detail of the former head office of the Holland America Line (HAL), on the Wilhelmina quay in the port of Rotterdam. Emigrant ships of the HAL departed from this quay, on their way to Ellis Island. The quay, and this HAL building, was often the last that emigrants saw and remembered of the old world.